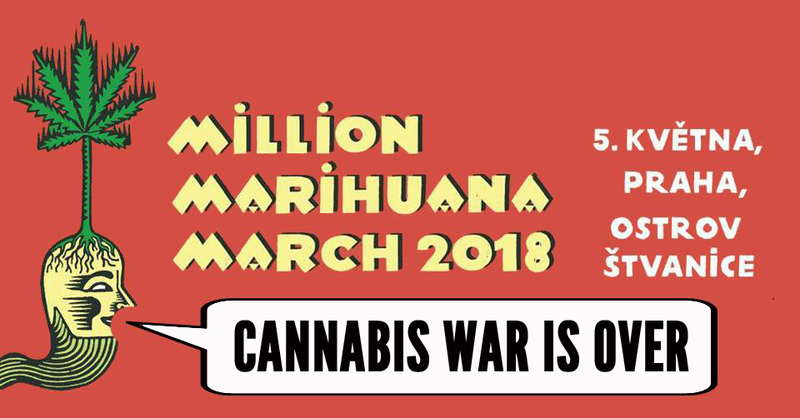 Manifest Cannabis War Is Over! Asociace náboženských spolků European Ecumenical Church of Nature, z.s. 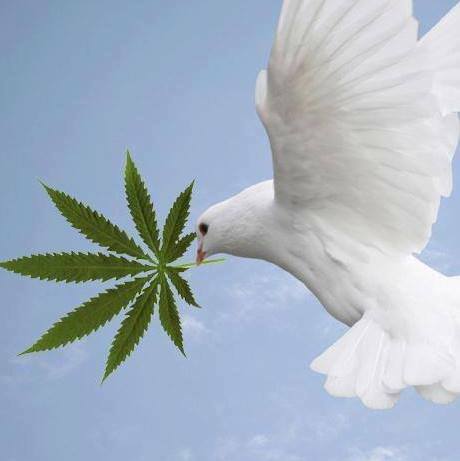 Novinky, Videa Manifest Cannabis War Is Over! 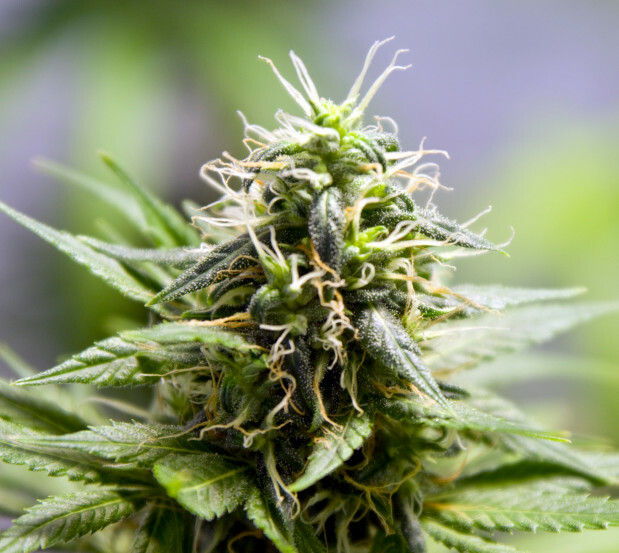 Rok konopí v gubernii protektorátu Böhmen und Groß Cannabis Mähren. 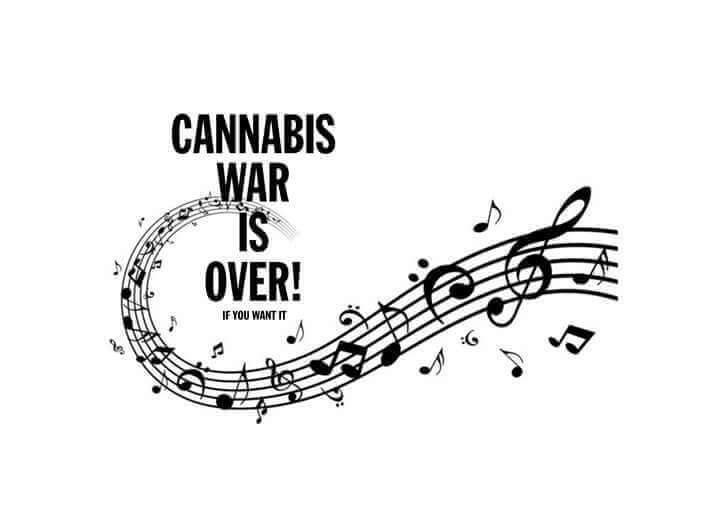 Novinky Manifest Cannabis War Is Over!